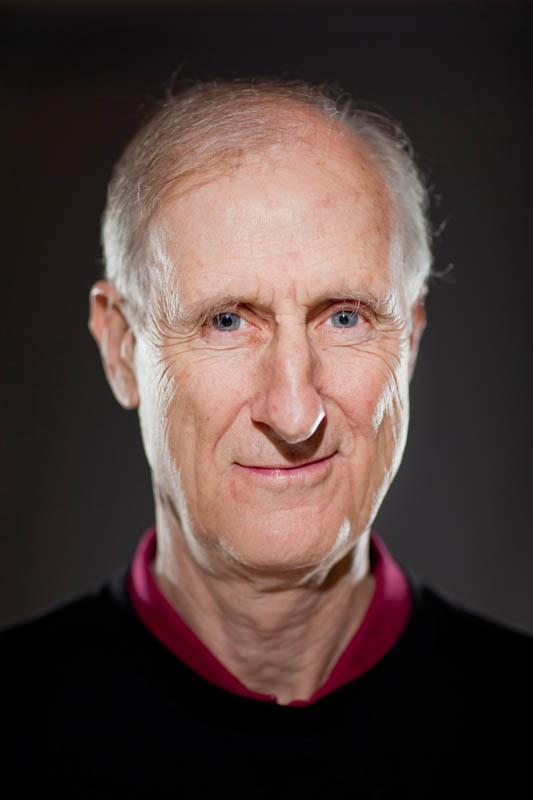 Los Angeles native James Cromwell made his film debut in 1976 as a chauffeur, and quickly proved that he is an actor with range and talent. James Cromwell has appeared in films such as L.A. Confidential, The Green Mile, and Babe, for which he was nominated for an Oscar.